Handheld microphones have acquired their physical form for both functional and ergonomic reasons. Usually held in the performer’s hand and / or secured on a mic stand, having a steady handgrip and controlled wind- and pop-suppression is exceptionally important, while being able to direct its field of pickup is also necessary. 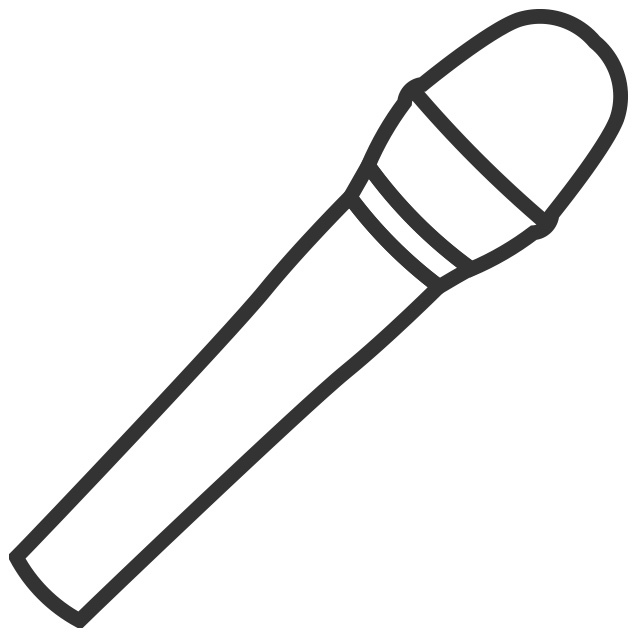 These basic needs require space in and on the mic, so manufacturers must ensure that the shape of the vocal microphone is ergonomically-designed for the average hand. For efficient wind- and pop-suppression, the furthest distance of the internal diaphragm from the mouth as possible is ideal, which requires a certain grill size. At the same time, the overall size of the stage vocal microphone must be bigger than a small diaphragm condenser recording microphones and smaller than a large diaphragm cylinder “bird cage” studio microphone. DPA d:facto™ handheld microphones bring true studio sound to the live stage and broadcasting studio. As standard the DPA d:facto Vocal mic features a slight high-end boost for the vocal frequency range, though it’s also available in a linear frequency response version. The modular nature of the d:facto™ series allows you to switch the capsule as well as the adapter, making it the most flexible vocal microphone available on the market.